This amazing application will help you to choose what is good and what can make you healthy. This will make choosing healthy and nutritious foods in a simple way. This tool covers about 80,000 food products and can give points to your chosen food. You just have to click the pick of the food and enter some information regarding the food like its quantity, weight, and name. The app will help you to decide what is good for your health. This smart app supports Android and iOS platforms and enables users to choose and filter the food that they have ordered from the restaurant. 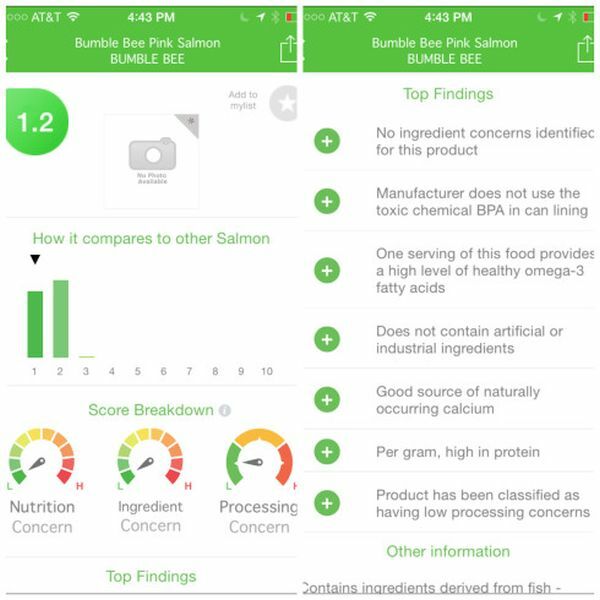 The app can calculate total calorie, fats, high protein, low fat, and other important things that are important for your health. Users can also search for the meal that they can get in their nearby restaurants. They can also make their dietary chart and can work according to their nutrition preferences. 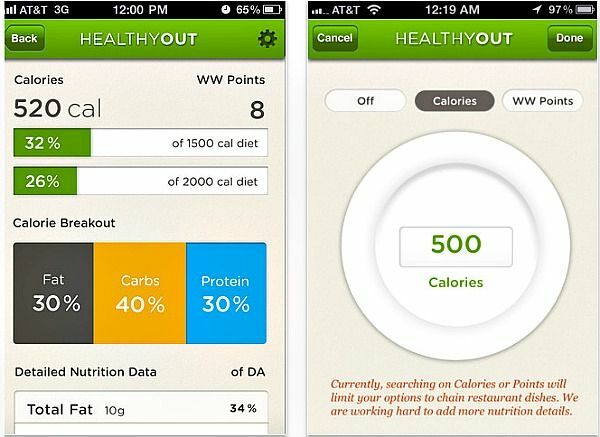 Healthy Out application is beneficial for vegan, vegetarian, and non-vegetarian users. 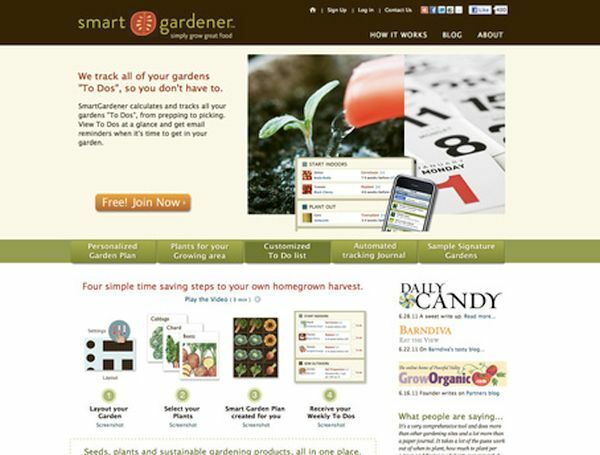 Smart gardener is an application that can help you to choose perfect vegetables, flowers, and plants for their garden. People can decide that what type of pesticide and plants are good for the soil type of their garden. This is a great way to go environment friendly and stay healthy. With the help of this application, people will get an idea about what is healthy and what they can plant in their kitchen garden. The application is free to install and use. 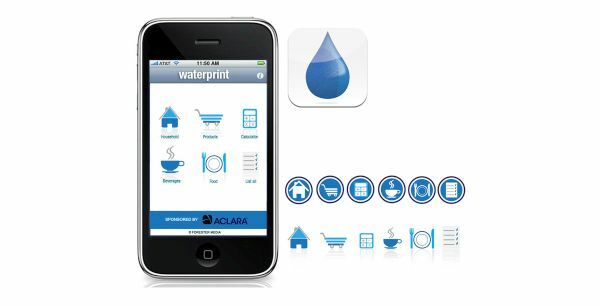 Water print is a great app as this helps you to calculate how much water is required for daily activities. This can reduce the wastage of water and can help you to go environment friendly. This can also tell you that how much water is necessary for gardening so that you can minimize the daily water consumption. There are applications that can help you to go environment friendly. With the help of these applications, you will come to know that what is good for your health.